In this sparkling new work, Benedict Anderson provides a compelling exploration of late-nineteenth-century politics and culture against a background of militant anarchism in Europe and the Americas. Jose Marti’s armed uprising in Cuba and anti-imperialist protests in China and Japan. Anderson charts the complex intellectual interactions of two great Filipino writers – the political novelist Jose Rizal and the pioneering folklorist Isabelo de los Reyes – with avant-garde European literature and politics, connecting nationalist movements of the era. 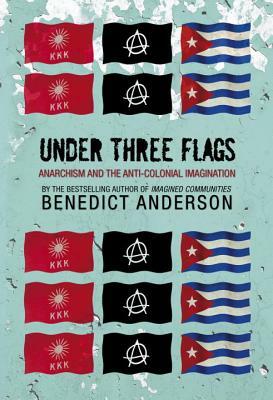 Under Three Flags is a brilliantly original work on the explosive history of national independence and global politics.